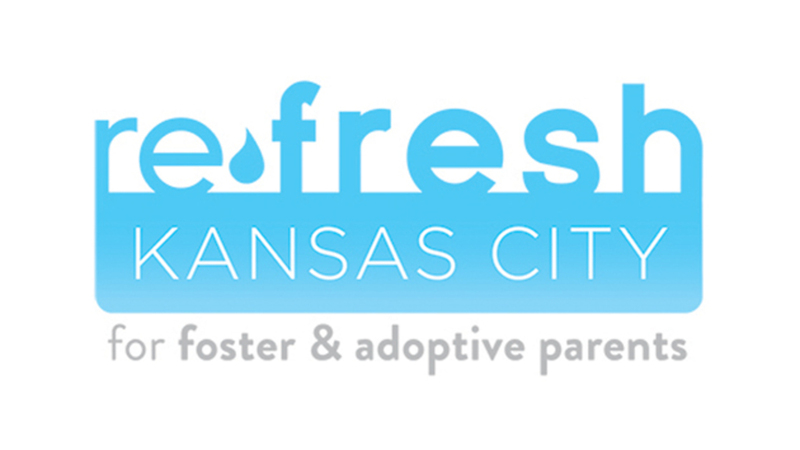 If you are a foster or adoptive parent, join us March 29-30 2019 at Westside Family Church (8500 Woodsonia Drive | Lenexa KS) for Refresh Kansas City. Refresh Kansas City is a time for foster, adoptive & kinship parents to escape from the distractions and chaos of life to be refreshed, equipped, and inspired. You won’t want to miss it! For more information, visit https://refreshkansas.city/.